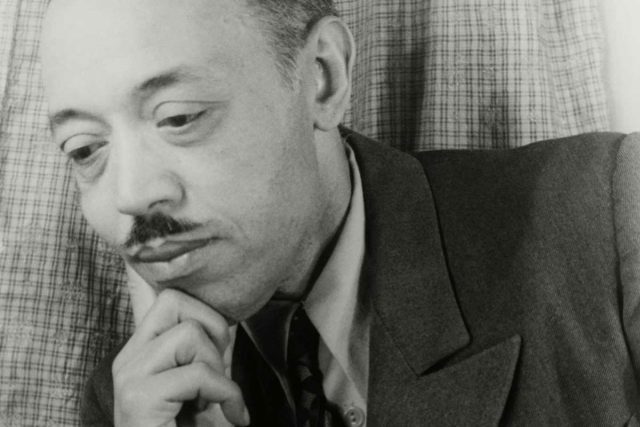 Pictured: William Grant Still in 1949; credit: Carl van Vechten on Wikipedia. To the opera-goers who attended the NYC Opera on March 31, 1949, Troubled Island was simply another original work premiering at the renowned theatre. But the three-act opera, chronicling the assassination of a self-proclaimed emperor during the Haitian revolution of the late 18th century, was so much more than initially met the eye. With music composed by William Grant Still and a libretto partially written by Langston Hughes, it was the first opera composed by an African American to be produced by a major opera house. As unprecedented as it was, Troubled Island was met with mixed reviews. Critics questioned Still’s ability to transition from “the soufflé of operetta [to] the soup bone of opera,” and the show was never revived in full. What’s more, the opening cast featured two white opera stars as the lead characters, while both had been written as black Haitians. But Troubled Island earned 22 curtain calls its opening night, and its legacy as a revolutionary work- both in content and context- continues to this day. It not only beautifully brought new subject matter to the opera world, but opened up conversation about the lack of representation of marginalized groups in American opera. Troubled Island may not be in some opera enthusiasts’ repertoires, but it has stood the test of time, with noteworthy productions happening as recently as 2013. Meanwhile, opera companies are starting to replace outdated practices so more prolific artists like Still can have their works produced. Hannah Lieberman is a senior at Davidson College where she studies Political Science and Theatre. 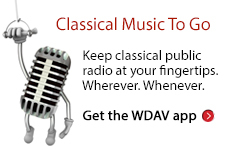 She loves her work at WDAV, where you can hear her live on Sunday mornings.